" The service was great and the equipment is exactly what I wanted. " " I have tried other masks and this is the most comfortable!!! " 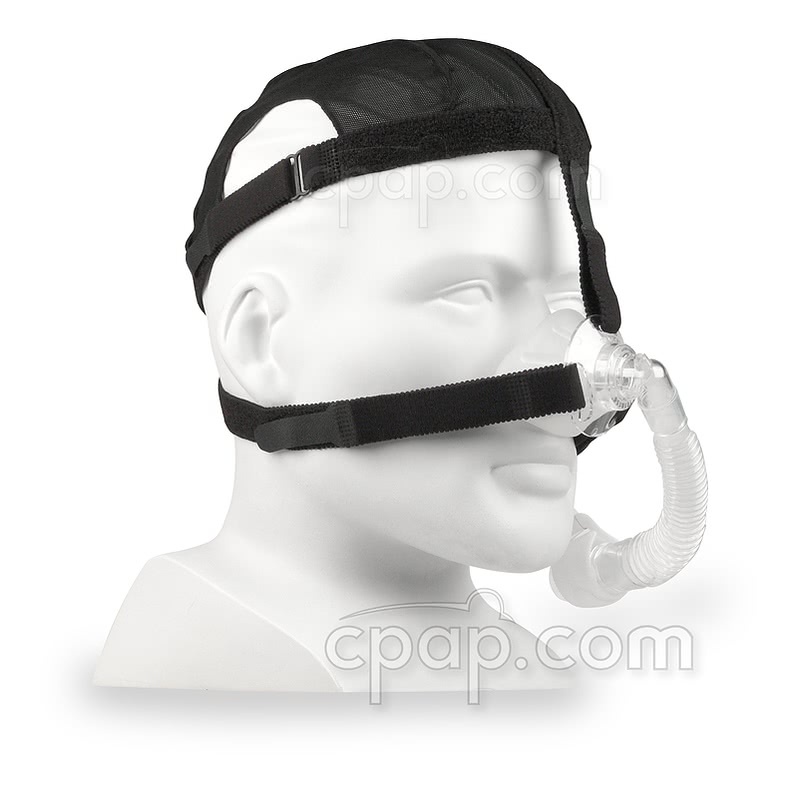 The Simplicity Nasal CPAP Mask with Headgear is manufactured by Respironics. 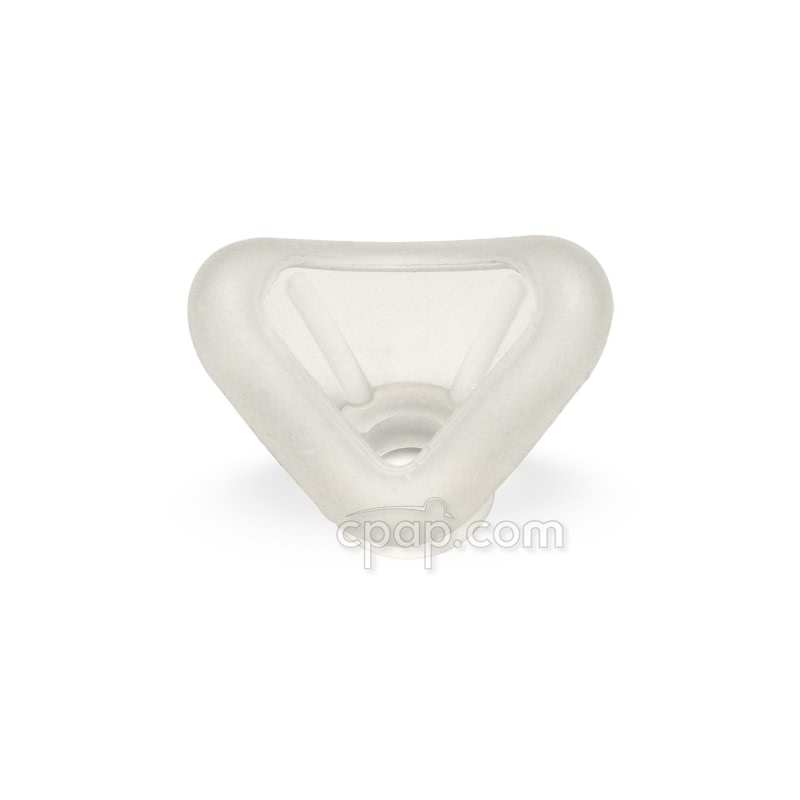 The silicone nasal cushion is very small and contacts a limited area surrounding the nose. 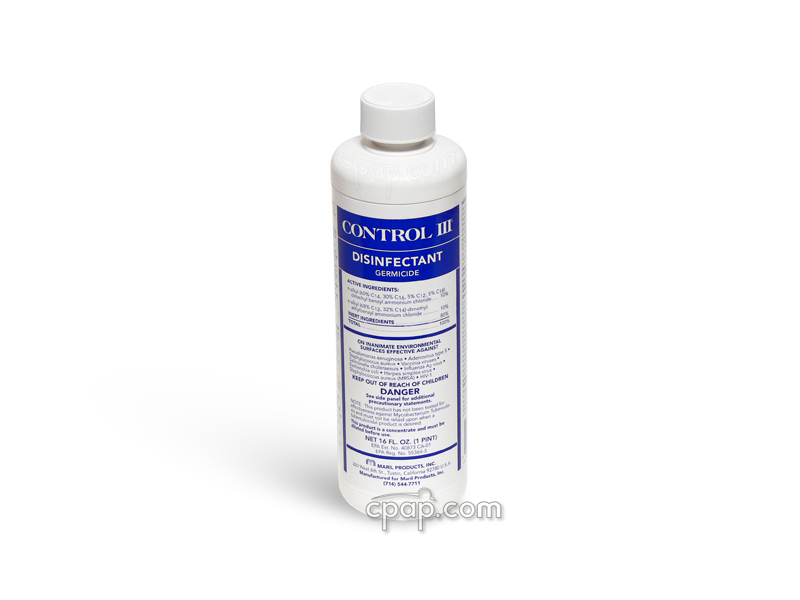 The small, lightweight mask features a soft silicone cushion contoured to provide an excellent seal. Flexible tubing with a full 360 degree swivel enables the patient to move freely while sleeping. 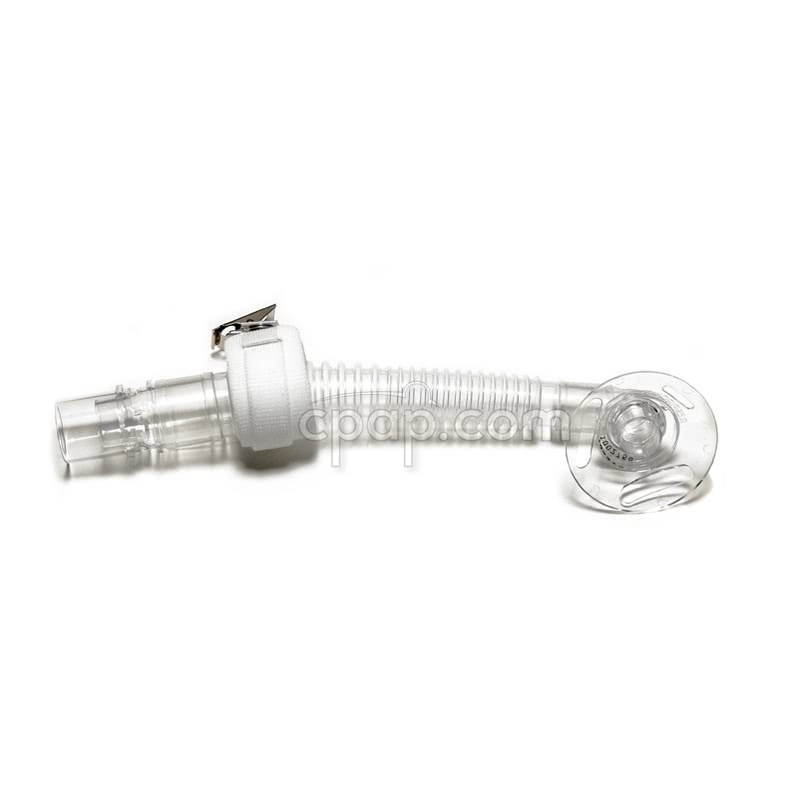 Unique built-in exhalation port produces quiet exhalation flow for enhanced comfort and undisturbed sleep for the patients bed partner. 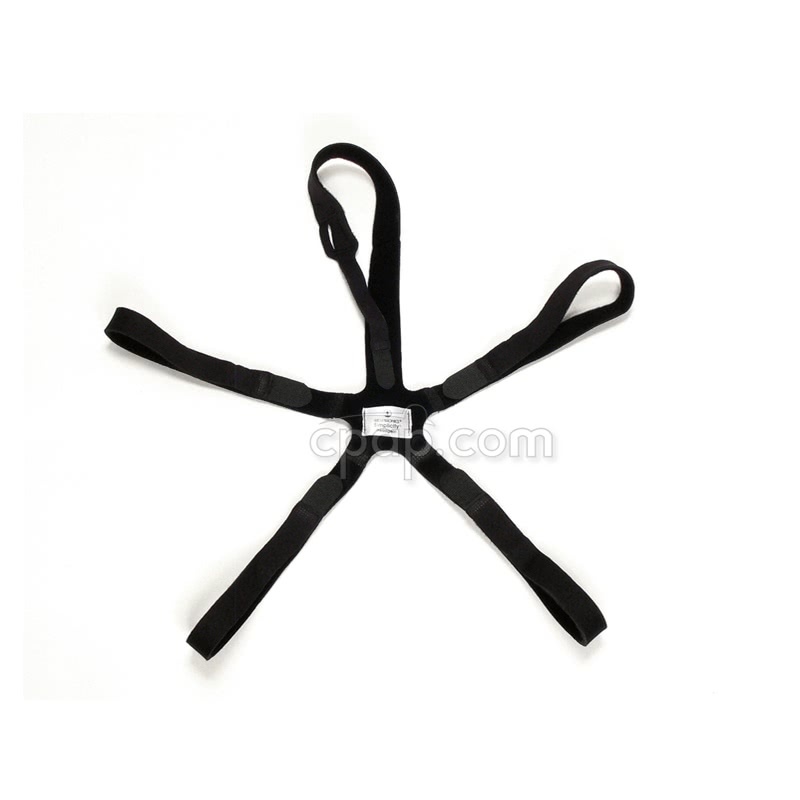 Two sizes fit a wide range of patients for easy mask sizing and inventory management. 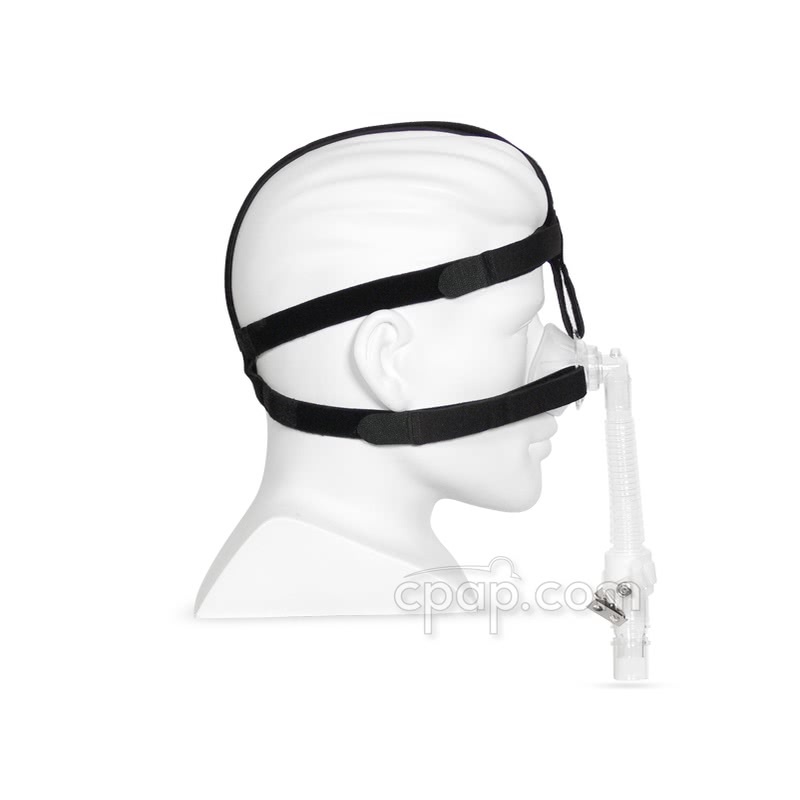 A unique one-size-fits-most headgear is packaged with the mask. 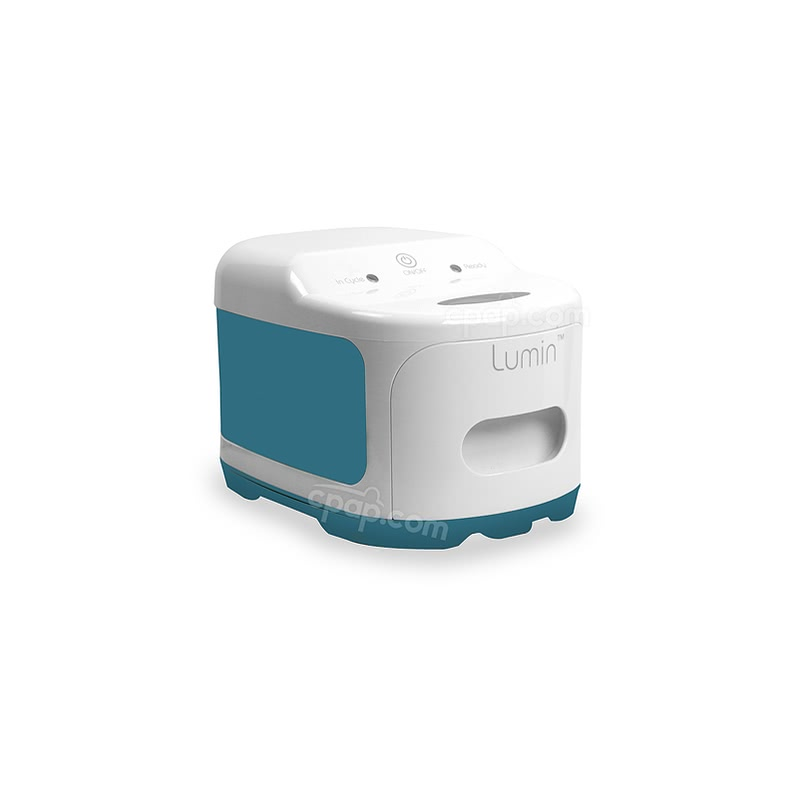 The pre-assembled mask simplifies use and reduces "lost" parts. 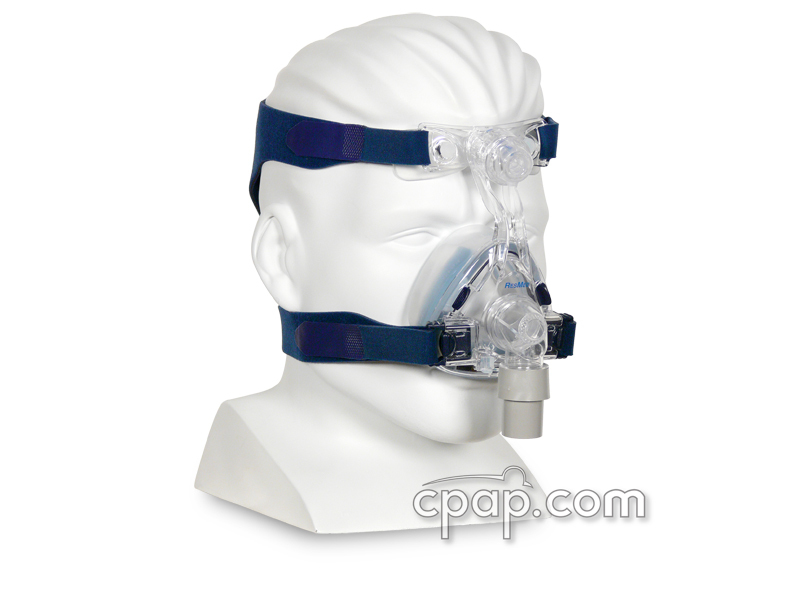 For help with using your mask, please review: Simplicity Nasal CPAP Mask User Instructions. 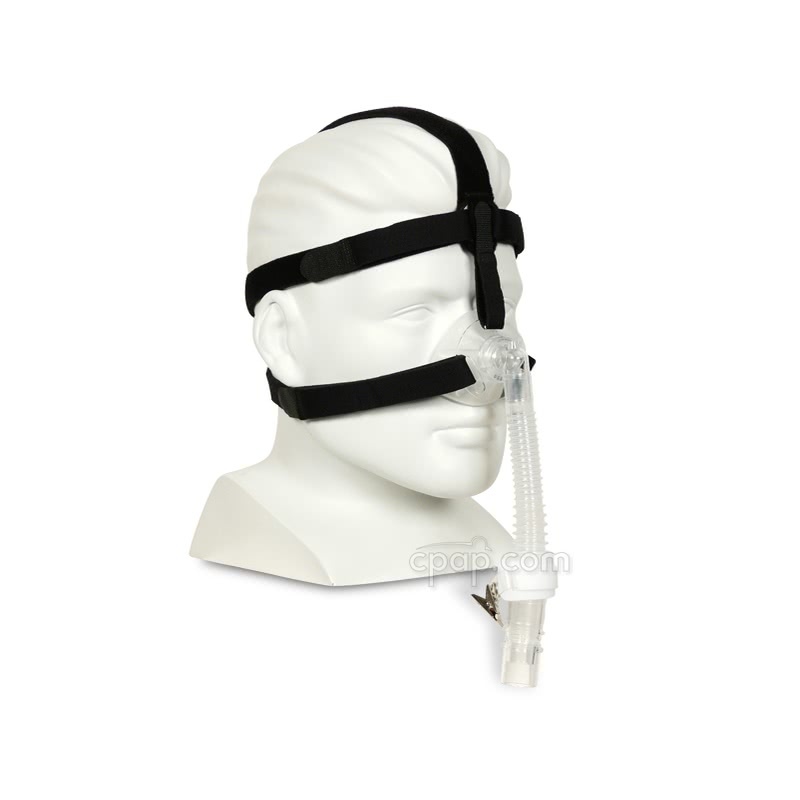 The Simplicity Nasal CPAP Mask frame comes in only one size. The Simplicity cushion size is printed on the base side of the cushion. Why might I prefer a nasal mask? 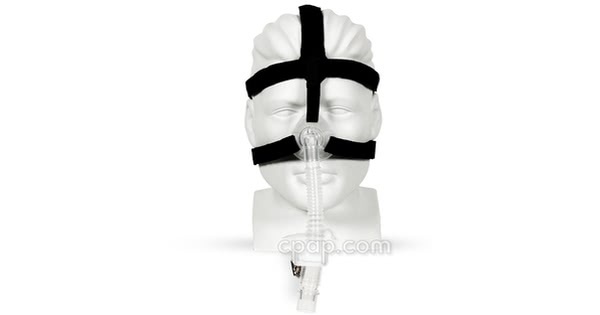 The ideal CPAP mask is not noticeable to the user during CPAP therapy. 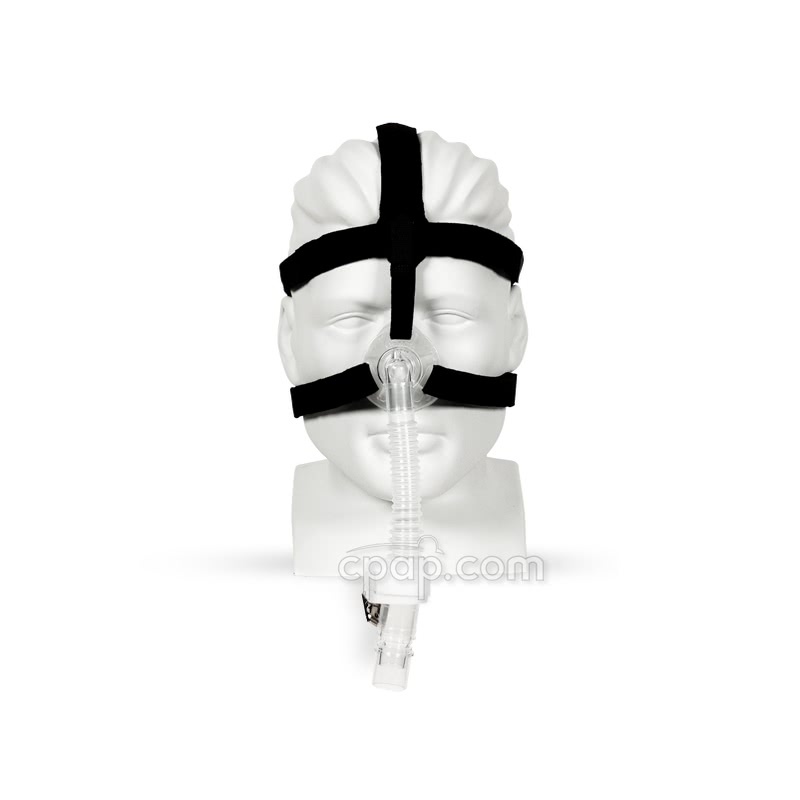 If you breathe through your nose only, the nasal mask may offer the best therapy. Nasal cushions create a very good seal around your nose, while keeping a small profile. Also, nasal masks can be found in silicone, gel, foam, or cloth material. 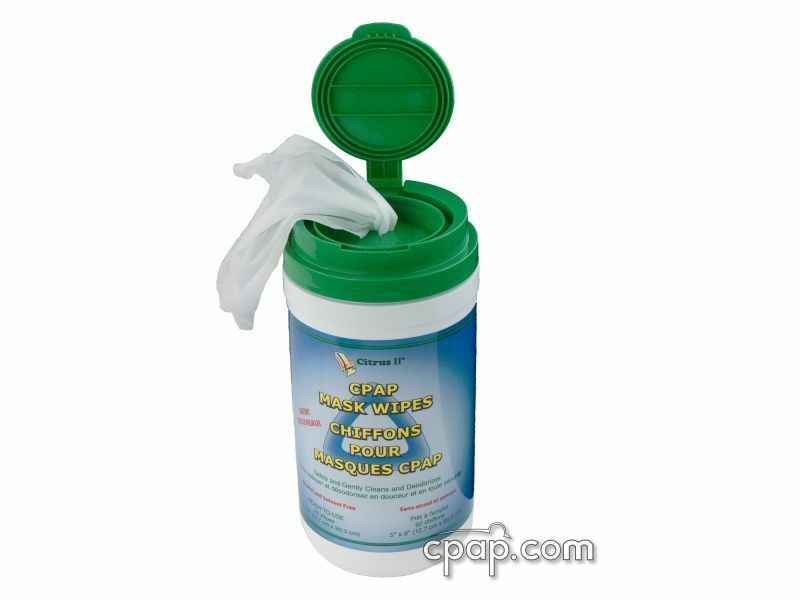 The SleepWeaver masks are the only cloth masks on the market, and are a very popular choice among nasal mask users. Lastly, most nasal masks have a forehead support which offers stability and support for the mask.